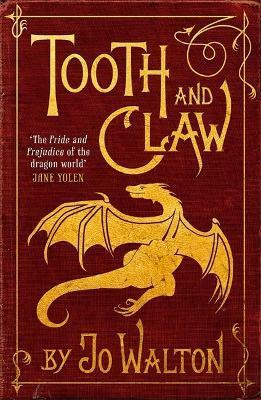 Here is a Victorian story of political intrigue, family ties and political intrigue, set in a world of dragons - a world, quite literally, red in tooth and claw. Full of fiery wit, this is a novel unlike any other. Jo Walton is the Hugo Award-winning author of Among Others (Corsair, 2013). A native of Wales, she currently lives in Montreal.